Need a last-minute gift for Dad? We've got you covered! 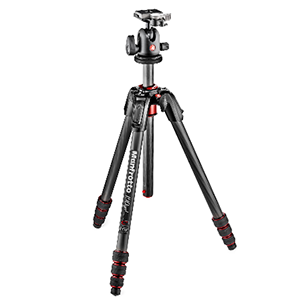 Through Father's Day, take up to $70 off our best carbon fiber tripod kits! Elite carbon fiber legs, with twist locks to make sure nothing moves. 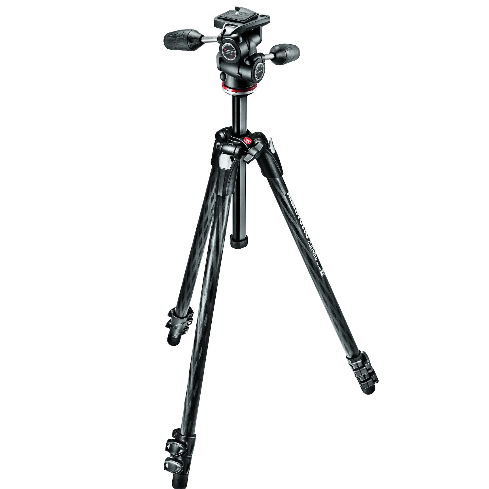 Features an 804 Adapto 3-Way Head for ultra-precise stability on three axes. The 190go! 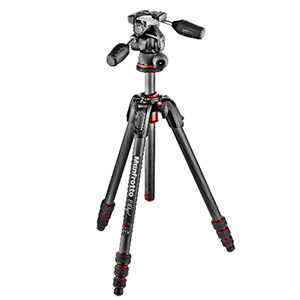 features a 90° center column for top-down shooting & the center ball heads is ideal for fast action and quick framing when time is limited. Once more, the strength of a carbon fiber kit in a cool package. Comes w/ the 804 Adapto 3-Way Head plus a special shoulder bag. 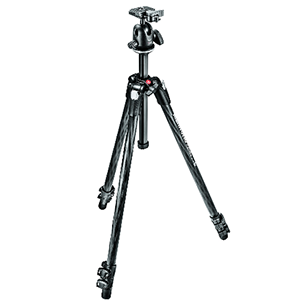 A professional tripod system which weighs just north of 4 lbs. and carries more than 11 lbs. of payload safely and securely w/ a center ball head. A 4K video camera for under $200 for Dad? We've got you covered! 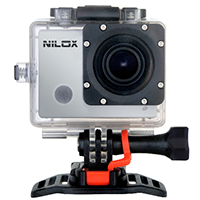 For a limited time, pick up Nilox brand action cams in our Dynamite Deals section of Manfrotto.us and save 50% off each model! Our best value! 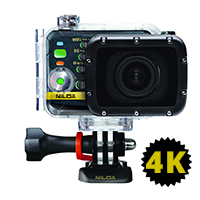 Shoot video w/ 4K resolution and photos up to 16MP, all for under $200. Full HD 1080p resolution at 60 frames per second, with a wide-angle 170° view. 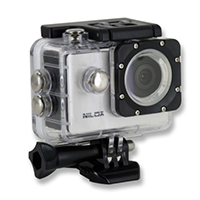 HD-ready 720p resolution at 30 frames per second, waterproof up to 30 meters. © 2017 Manfrotto Distribution, All rights reserved. Spring Sales are Almost Here! 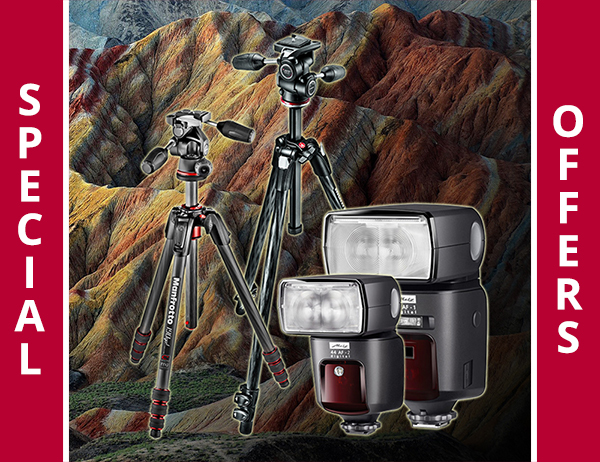 Last Chance for Cash Back on Top Manfrotto Gear!